The Scope is an online platform for neighborhood stories of justice, hope and resilience, produced by the Northeastern University School of Journalism. The Scope grew out of its creators’ passion for local reporting on issues that overwhelmingly affect marginalized peoples. The aim of The Scope is to explore the factors and issues that help drive, explain, and contextualize urban inequalities. Our work is inspired by Homicide Watch Boston, part of a network of crime beat websites founded by Chris and Laura Amico. We first expanded our mission as The Docket, where we aimed to contextualize the urban violence we had been covering. At The Scope, we not only dig deeper into injustice, but also celebrate its solutions. This platform is also intended to highlight the work that is already being done in the neighborhoods that surround Northeastern’s campus. The Scope is a product of the Northeastern School of Journalism’s Media Innovation program, which focuses on digital fluency in storytelling. 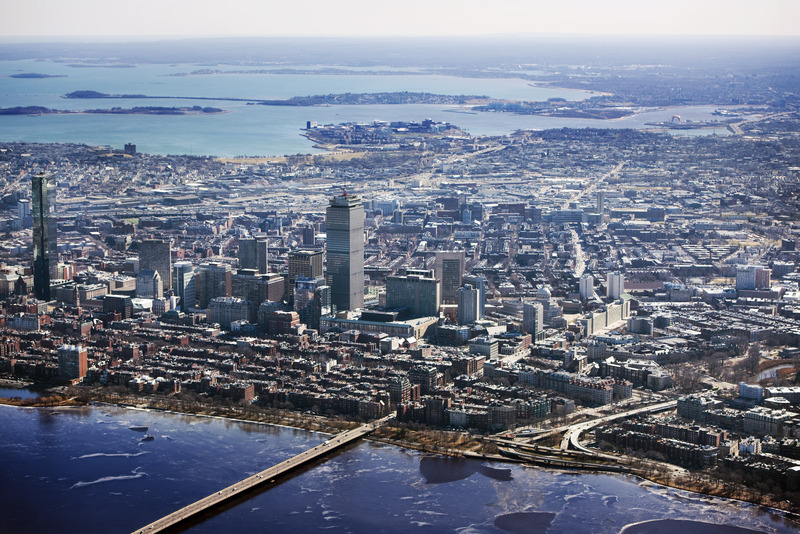 By leveraging the tools of this interdisciplinary program and other university resources, The Scope –strives to reach, engage, and educate an audience that is invested in understanding Boston and its unique social challenges. Our editorial board includes student editors and faculty advisors. We take a team-based approach to storytelling. Every article, video, audio piece and data visualization is produced with the oversight of one student editor and one faculty sponsor. The editors and sponsors differ for each piece. The Scope was founded by Emily Hopkins (CAMD ’17), Brilee Weaver (CAMD ’18) and Priyanka Ketkar (CAMD ’18). Please read their editors’ note to learn more about our mission.